It’s been a stellar couple of years for Russia’s youth, with young swimmers rising to the ranks of the world’s elite in all three non-free strokes. 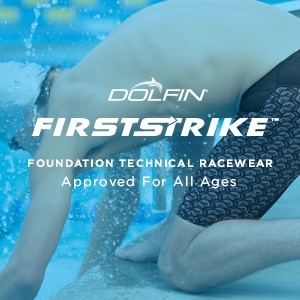 Kliment Kolesnikov has been the most headline-grabbing, setting multiple world junior records in the backstrokes and winning European titles in both short course and long course before his 19th birthday. 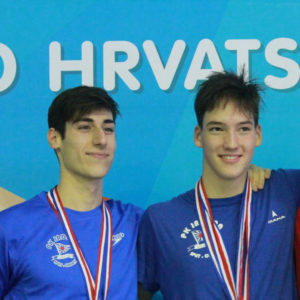 Anton Chupkov has the highest profile medal, winning Olympic bronze in the 200 breast at age 19, a World title at 20 and a Euros title this year at 21. If Kolesnikov isn’t exciting enough in backstroke, Evgeny Rylov has matched Chupkov’s roadmap exactly, winning Olympic bronze at 19, Worlds gold at 20 and Euros gold at 21. So that’s why the rise of 16-year-old Andrei Minakov is so exciting, even more so than his eye-popping times should suggest. Because Russia could put together a world-dominant medley relay made up mostly of athletes age 21 or younger. 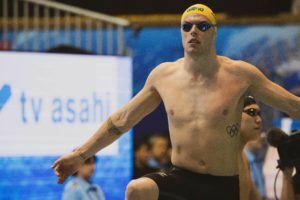 Even throwing in 26-year-old Vladimir Morozov as the likely anchor, the current Russian medley relay has an average age of 20.25. Minakov went 51.12 at the Youth Olympic Games this week in the 100 fly. That’s the fastest Russian time in history. Maybe more interesting, it’s a good 1.8 seconds faster than the great Michael Phelps was at 16. 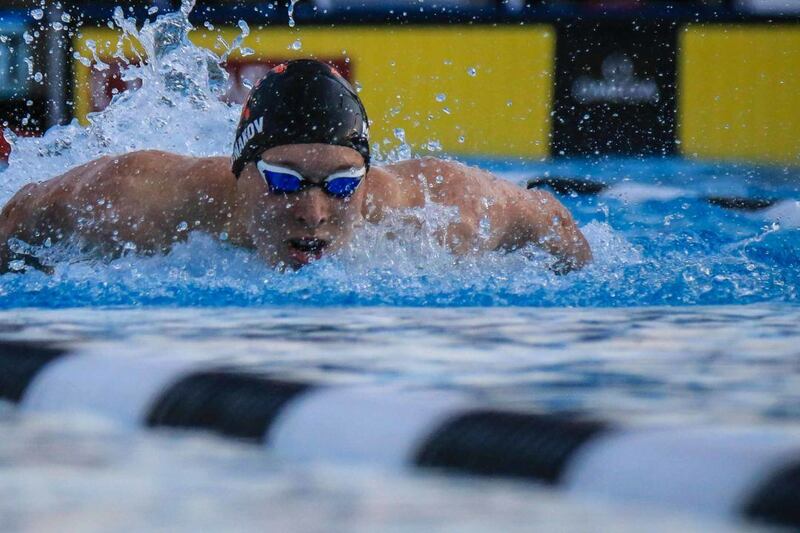 Phelps went 52.98 as a 16-year-old in 2001. He would improve to 51.84 at 17, and even at 18 only barely beat Minakov’s time with a 51.10. Minakov has until the end of 2020 to break the world junior record, which stands at 50.62 from Hungary’s Kristof Milak in 2017. 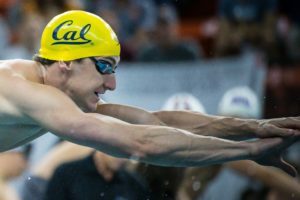 And that time makes Milak the 8th-fastest performer of all-time in the event behind a list of iconic names including Phelps, Dressel, Cavic, Schooling, Crocker, Munoz and Le Clos. *22-year-old Kirill Prigoda has actually been a hundredth faster than Chupkov at 59.05, but for the sake of the youth exercise, we’ll use Chupkov’s time. That composite time, without even factoring in relay exchanges, would have won the European title this past summer.